SAN MATEO COUNTY, Calif. (KGO) -- An Amber Alert was canceled for Jacob Steele, a 5-year-old boy, after he was found safe in Sacramento County. 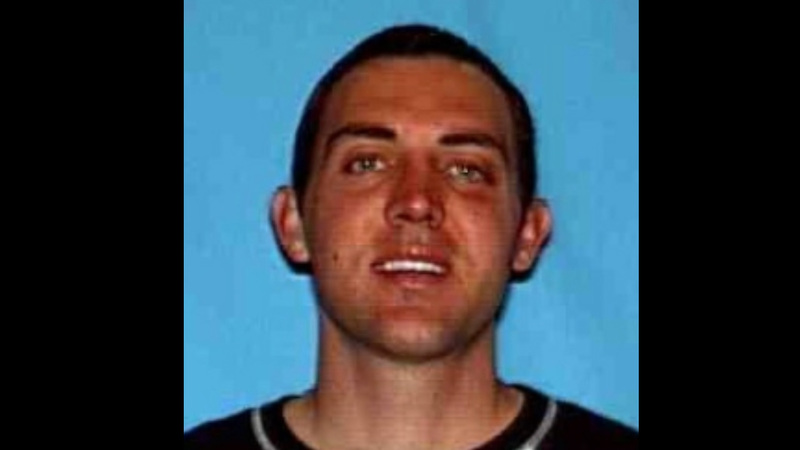 He was abducted by his father, Michael Steele, 34, of San Mateo. Just after 4:30 a.m. on Wednesday, San Mateo Sheriff's Deputies responded to the 1800 block of Parrot Drive, in unincorporated San Mateo County on a domestic violence call. Upon their arrival, they found two victims, who had been assaulted and injured by the alleged suspect Steele. An Amber Alert was issued for Jacob Steele after his abduction by his father, Michael Steele, on Wednesday, Sept. 23, 2015. The boy was later found and is safe. One victim, a female in her 40's had significant visible injuries to her face. The second victim a male in his 60's also had injuries to his face. These victims were treated and taken to local hospitals. Deputies learned that Steele fled in his vehicle, described as a 2015 grey Toyota Tacoma truck. It was also reported that he took his five-year-old son Jacob with him, by force. For the safety of the child an AMBER ALERT was issued. At approximately 6:55 a.m., Sacramento County Sheriff's Deputies located the vehicle with the suspect and child in the area of Rosemont in unincorporated Sacramento County. Steele was arrested for or attempted homicide, domestic violence and child abduction. The child was taken to a local hospital for an injury to his hand.